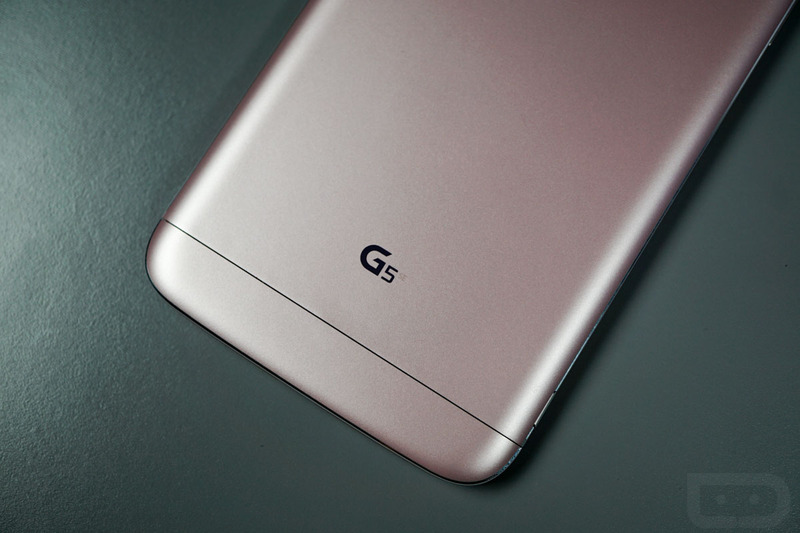 Last week, LG told us to expect the G5 to launch in the US in “early” April. According to a reliable source of ours, US Cellular will open up a pre-order for LG’s new flagship on March 28, before making it available in stores on April 1. No, this isn’t an April Fools’ joke. US Cellular will price the G5 at $636 without a contract, $199 on 2-year agreement, or $26.50 per month for 24 months. If anything, that should give us an idea as to what other carriers in the US might charge. During launch, from March 28 through April 17, LG will run a promotion that will land G5 customers a free battery, battery charging cradle, and USB Type-C adapter. The total value for the accessory bundle is around $80 and is similar to the promotion LG ran last year for the G4. These launch plans, obviously, don’t confirm anything for other carriers like Verizon, AT&T, or T-Mobile, but I’d be pretty surprised if they also weren’t targeting April 1. Question of the Day: Do You Use a 3rd Party Launcher? Which One?